multilevel marketing or pyramid scheme? Tupperware parties in the digital age: Tupperware parties may mostly be a thing of the past in the U.S. these days but social media has enabled a new crop of multilevel marketing companies to emerge in the digital age. We took a deep dive into clothing company LuLaRoe, which has grown to around 80,000 “consultants” since being founded in 2012. Consultants for the company set up Facebook groups for their shops and stream new merchandise in Facebook Live videos. While the marketing medium may have changed, concerns that multilevel marketing companies are pyramid schemes remain. 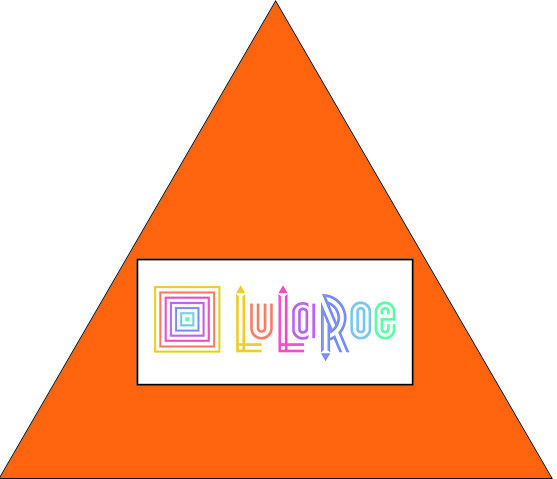 LuLaRoe is already facing a class action lawsuit alleging that it is running a pyramid scheme, which the company denies.